Every business, at certain times, deploy different strategies in order to address issues involving the business and provide solutions or steps in order to achieve better in terms of operations and finances. 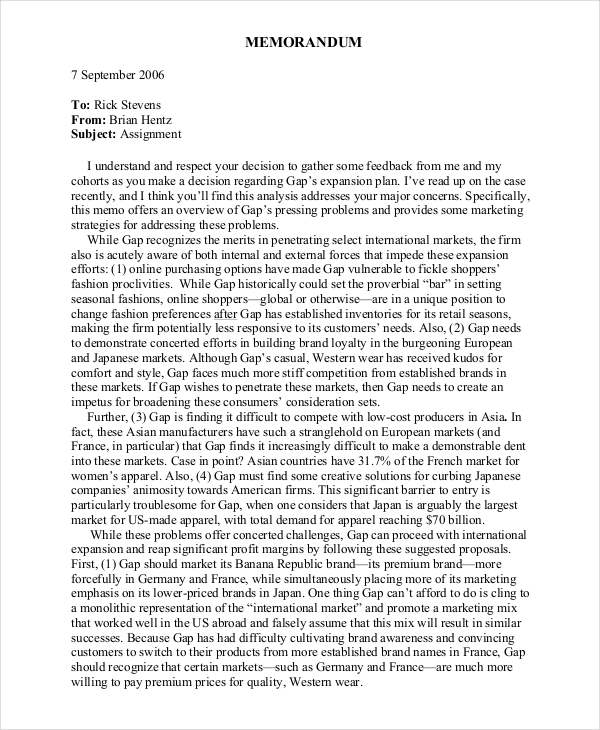 An business memo such as a strategy memo is sent for this particular reason. 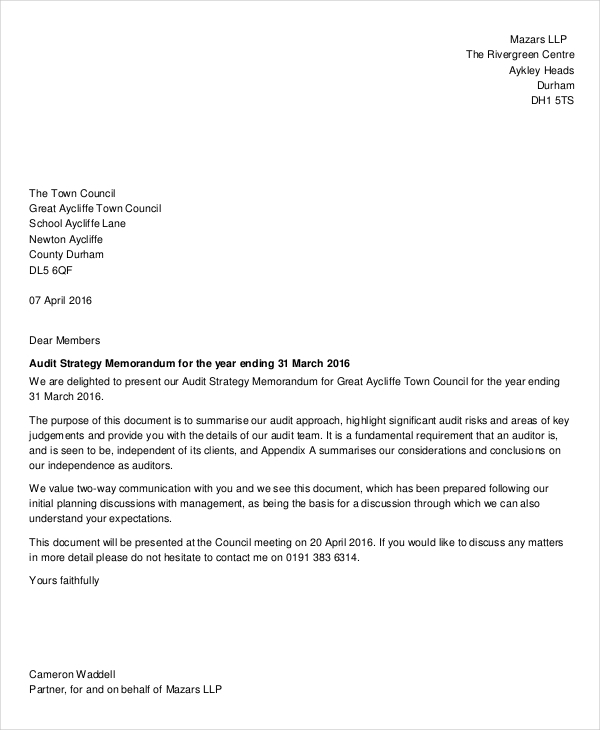 Other examples of memos such as legal memorandum may be found on the site. Feel free to browse the site through the home page to discover more interesting types of memos that may be used in any day to day work activity. All examples are available for download by clicking on the link under the sample. 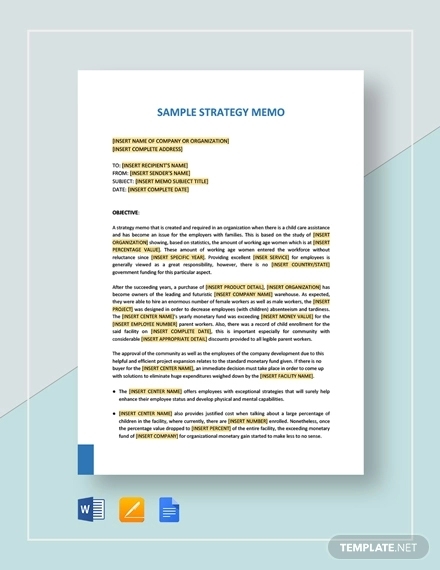 A strategy memo is a written analysis of a business strategy coupled with the reasons for recommending the strategy. This is distributed to team members or department managers to inform the outline and the action plans involved with the proposal. 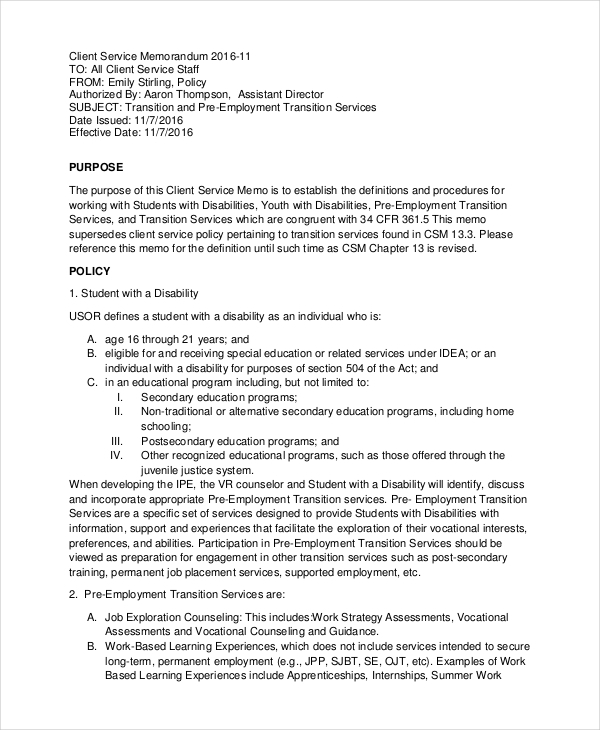 Sample memo and employee memo examples shown in the page provide further information regarding the making of a memo. Clicking on the download link button below a sample enables you to view the file or sample closer. The memo needs only to be sent to those who actually need to see it or involved in the planning process. Make the opening statement direct in relation to the purpose of the memo. Give a brief background information regarding the proposal. Write the action plans or tasks needed to be done. 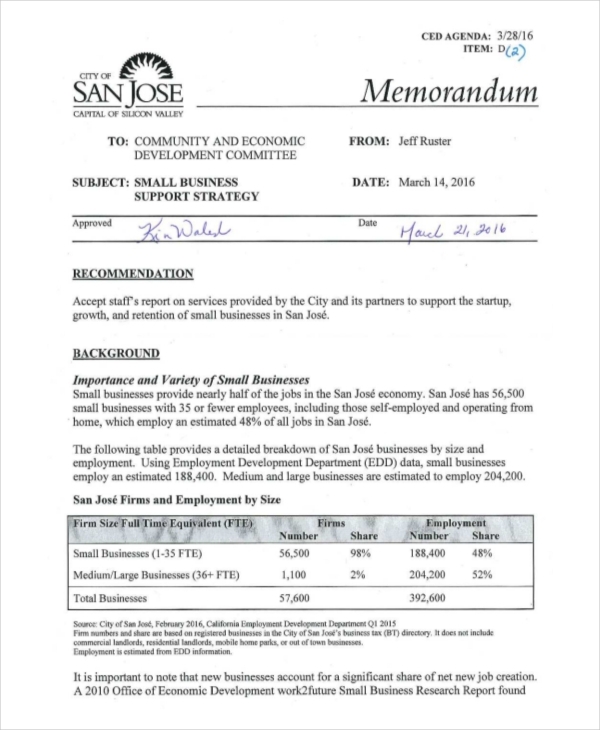 State the summary of the proposal and any supporting details included. 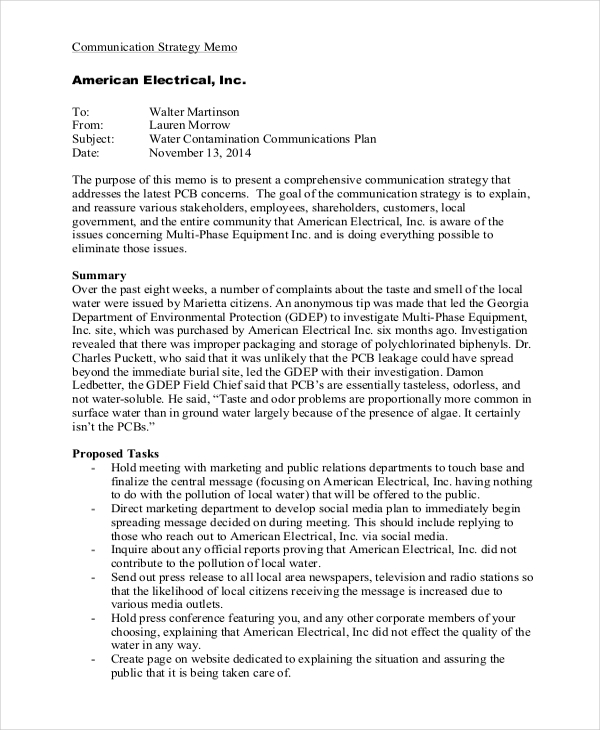 Create the closing statement to include call to action items along with responsible persons. Memo examples in PDF seen on the page illustrate further how a memo can be made. Be sure to click on the download link below each sample to access the file. 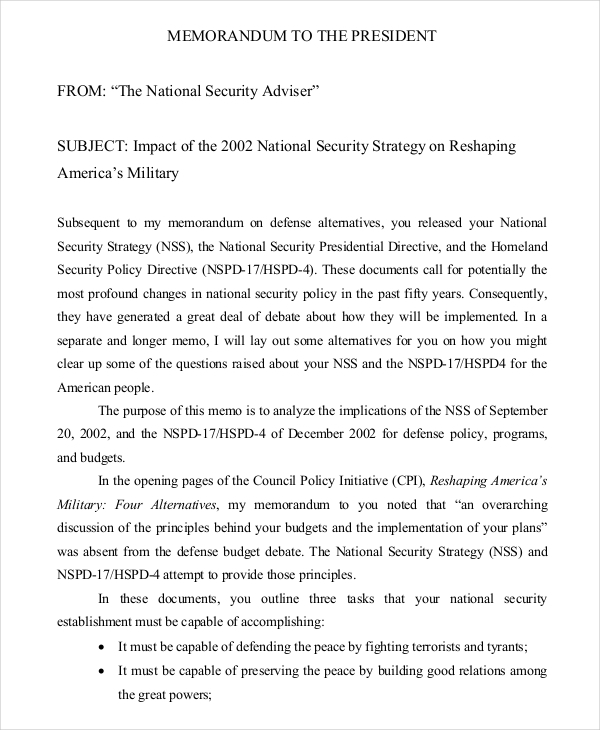 What Is the Purpose of a Strategy Memo? 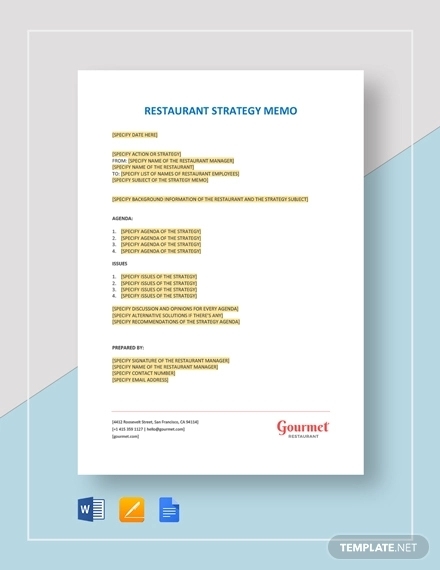 The strategy memo’s main purpose is to deliver vital information regarding a strategic plan to members of the team involved in the strategic plan. 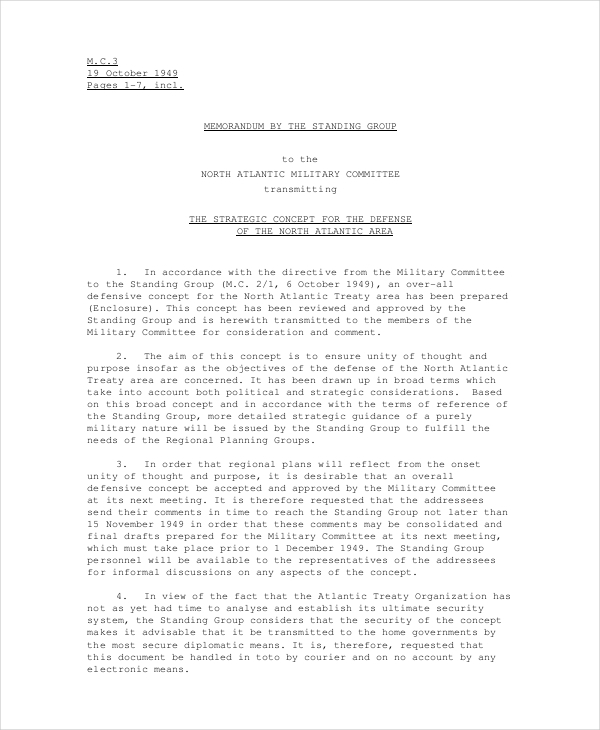 Memo examples in Doc format can be found in the page to use as additional reference in the making of a strategy memo. With a click at the download link button, you can instantly get access to the sample file. What Should a Strategy Memo Contain? 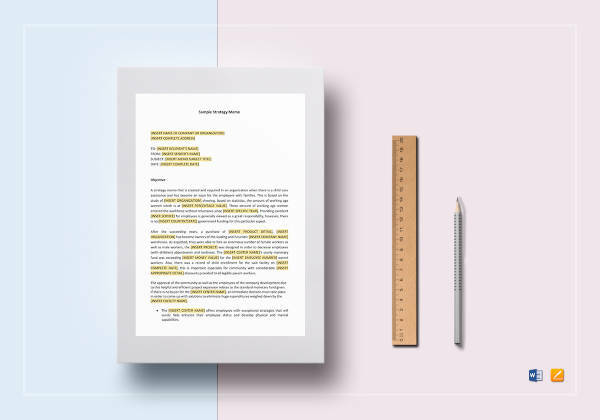 The subject matter, topic, or issue – The beginning of a memo must contain the topic that led to the proposal of the strategy. 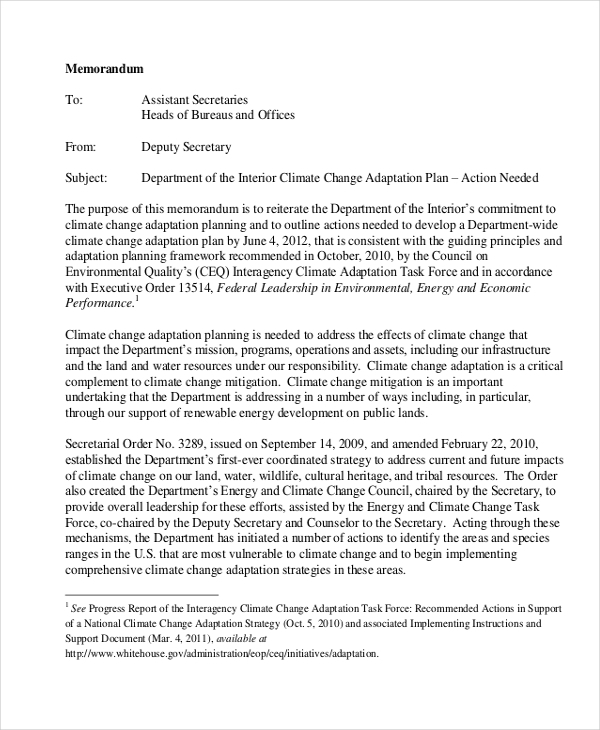 The plan – This states what is being proposed to be done. This includes the resources involved in making the plan into fruition and a proposed time table in completing the plan. This provides for departments involved to analyze the plan and assess if the time proposed is enough to make the plan successful. 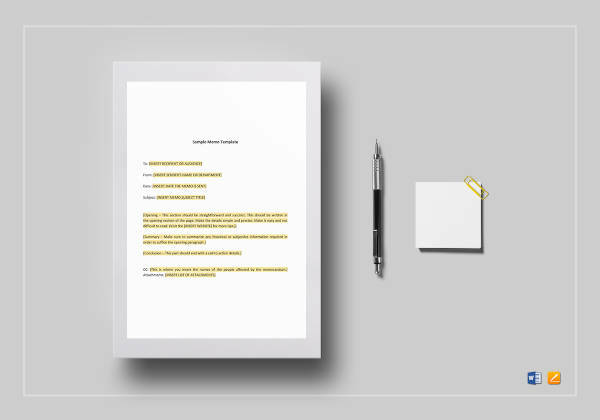 Rationale – Strategy memos describe how the implementation of the strategy will affect the business in terms of profits or operational efficiency in the long run of the business. Action items – Aside from input from the team, a strategy research memo details what needs to be done and who is in charge of doing their part.